Make sure to check these posts and to join our discord community in order to get exposure for yourself! Thank you for the mention! 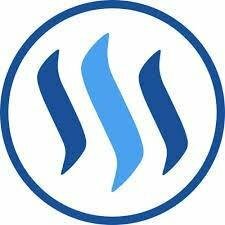 I appreciate what you're doing to help other Steemit Users! hey I was thinking of trying to get something together myself as the minnow mutual aid society or something like that. So yes I would love to join you. I resteemed that last post too. I think it was the title. Of course backed up by the content. Awesome. Thanks for the share once again!